The wonders of nature, relaxation, and fitness – these things sound like a dream vacation in an obscure pricey resort, but they are also some of the things your garden can offer. 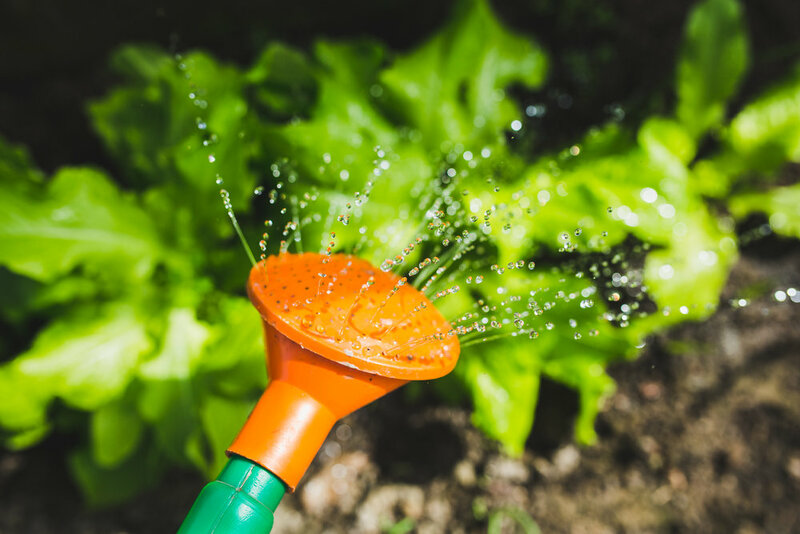 The Telegraph reports that home gardens of all shapes and sizes have plenty of benefits for the everyday gardener – from alleviating stress and promoting self-esteem, to encouraging creativity and helping you burn extra calories. Gardens are a wonderful place to enjoy nature and relax, but they don’t have to cost a lot of money nor your sanity. In truth, great gardens don't necessarily demand a big financial investment. Here are some reasons why maintaining your garden doesn’t have to cost the earth. Your plants aren’t asking you to. For starters, your plants don’t really need expensive bags of fertiliser. The Guardian recommends using common kitchen waste, along with grass clippings, chopped up stems, cardboard, and newspapers for a free, excellent compost. You can even use second-hand pallets or recycled materials to create your own compost bin. In terms of your water bill, you can save up by using cooled cooking water used after boiling vegetables or old fish tank water, which are both free and nutrient-rich. You can even have a water tank to collect roof runoff and rainwater to use for watering plants. Make sure to mulch your garden to prevent evaporation on hot days as well. This process is especially important for newly planted seeds, both as a way to reduce water loss from the soil and to stifle weed growth. If you’re just starting out, it’s also a good idea to match your plants with the kind of environment you have and the amount of money and effort you can give. For instance, House Beautiful Magazine shares that the most cost-effective way to fill up flower beds is by investing in perennials that you can divide. Areas with water and drought problems would do well with plants such as red valerians, artemisia, and viburnums. Those that are susceptible to soil erosion would also benefit from cover crops like vetch, rye, and clover, or even ground covers like periwinkle and creeping junipers. When it comes to gardening tools, it makes sense to spend a little bit more on the stuff you need. It might be hard to pass up on a cheap shovel or spade, but those are also the ones most likely to break when you’re digging in rocky soil or after a winter of disuse. A great trick is to think about the cost per use – not per unit – of each tool you are getting. If you’re going to use power tools rarely, it might be good to simply borrow from a friend or rent with a neighbour. However, for tools that you will use regularly, it pays to find the kinds of tools that suit you for the long run. Take lawn mowers for instance, which have multiple types that match specific dimensions of a garden like size, shape and terrain. 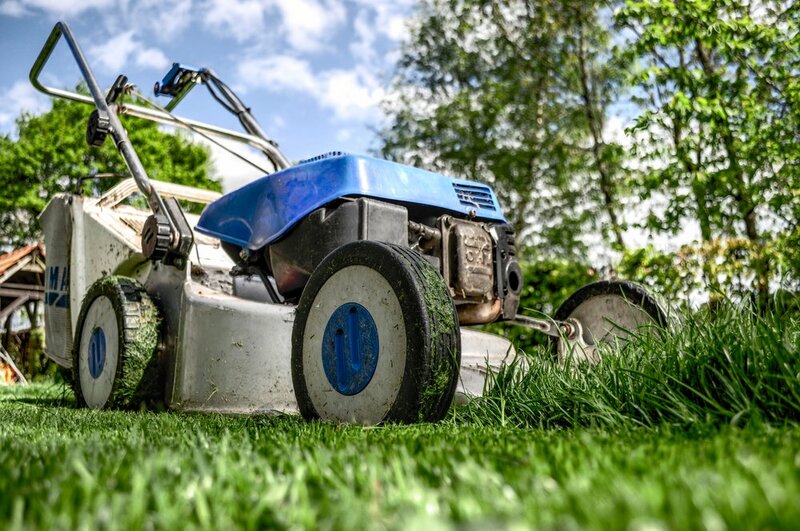 Screwfix lists an array of lawn mowers with different features like engine, or battery power and cutting height in order to suit gardeners of every style and budget. Generally, it’s more cost-effective to buy a large and powerful mower that can help clear a big garden faster. Although, it’s also worth considering that smaller ones can fit into tight spaces, and this is where the shape of your garden comes into play. Whichever tools you choose, adding a reasonable amount to invest in quality items that will last for years is better than having to purchase new, inexpensive ones relatively often. Adding character to your garden on the cheap is entirely possible with salvaged materials, too. Better Homes and Gardens shares that salvaged objects and found materials are a great way to add both a unique look and an interesting story to your garden landscape. 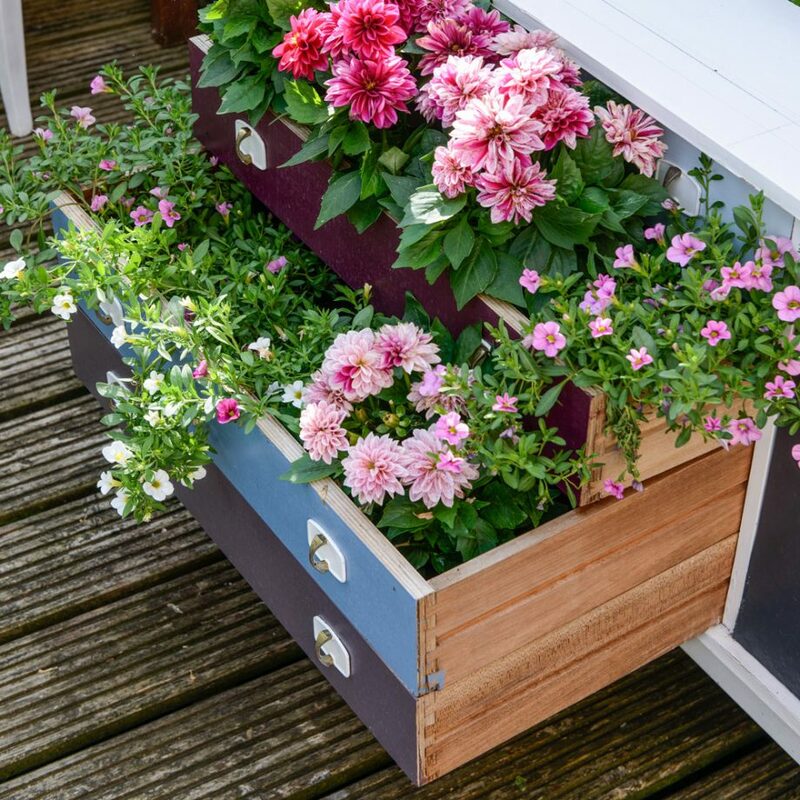 Things like old doors and windows look great as accent pieces, while salvaged drawers, milk crates, and even old mixing bowls can all be repurposed as planters or window boxes. Old mirrors can also bring out the best in small gardens and help redistribute natural light. These offer a great way to save money and recycle while also adding beauty and charm to your backyard. With all of these budget garden tips and tools at your disposal, there’s really no need to break the bank on your backyard. Do you have other tips for gardening on a budget?